Note: We are no longer handling these cases. Some homeowners have claimed that BEHR DeckOver, a resurfacer coating for wood and concrete decks, may be defective. BEHR DeckOver allegedly peels, chips, and bubbles just months after application, resulting in costly repairs and potential deck damage. BEHR DeckOver is an acrylic resurfacing coating for wood and concrete material decks manufactured by Behr, an exterior wood care product supplier. DeckOver is supposed to revitalize weathered decks by creating a smooth finish that conceals and fills small cracks and splinters in the wood or concrete, extending the life of a deck. What Are The Reported Problems with BEHR DeckOver? This premature degradation of the DeckOver coating has reportedly led to expensive deck repair for numerous consumers who used the product. 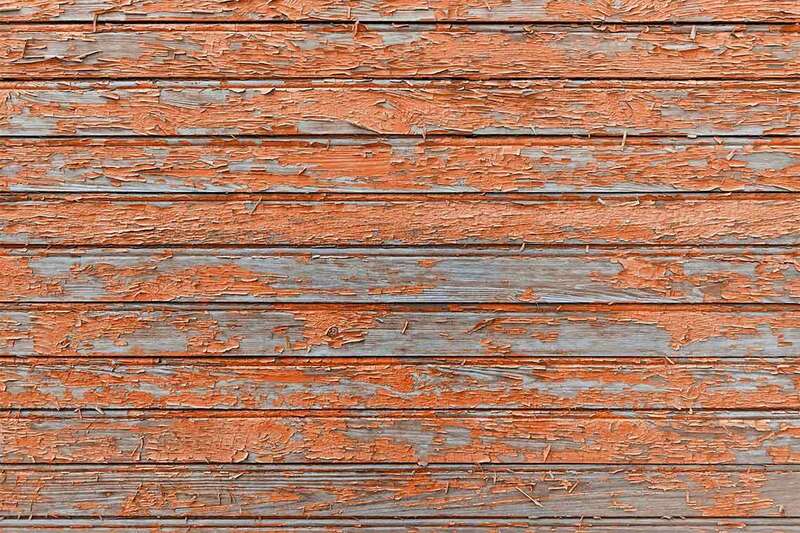 At best, removing the peeling DeckOver coating can be a costly hassle, and at worst, the faulty DeckOver coating can let moisture into the deck, causing rot and damage.